We recently learned that Sony had released step by step instructions on how to build an experimental version of Android 7.1 Nougat for select Xperia smartphones. We rarely see smartphone OEMs go to these lengths in an attempt to connect with the developer community. They even go as far as to create a beta program for the latest version of Android, and even invite some of their customers to test out the new software. Invites for this particular Xperia Beta Program went out to Xperia X Performance owners on September 24th. If you applied to be part of this beta program and were selected, then you should be receiving an email from Sony soon. Select X Performance customers have already started to receive an email from Sony about being accepted into the Xperia Beta Program. Those who received an email were told that an OTA update will be pushed out to them within the next 48 hours. 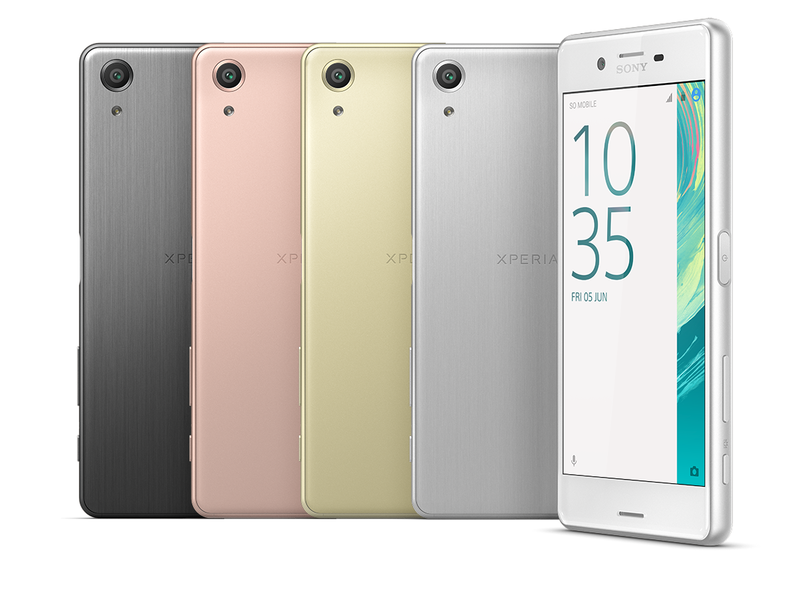 Users shouldn’t expect to see anything too new from this Xperia Beta Program. We could see a new feature here or there, but remember that this is only a beta version of Android 7.0. The email confirms that it’s not even 7.1.1 Nougat, but we can expect to see Sony continue to update this as time goes by. Sony has kept its betas rather lean and slim in the past, and they have made for really enjoyable experiences. The upcoming update is for the single SIM variant that carriers the model number F8131, and it would be helpful to Sony if you report any bugs that you see along the way. Remember, beta programs are a two-way street. They are letting you try out an unreleased version of software and they would love to hear any feedback and bug reports you may have so they can improve the software before it’s released to the public.